Wat is dit voor site? Wij zoeken de goedkoopste boeken op internet. Holidays at Roselands, Book 2vonden we het goedkoopst op Bol.com voor €20.99. We hebben gezocht in nieuwe en tweedehands boeken. Rechtsonderaan de pagina kan je het boek direct bestellen	via Bol	.com. 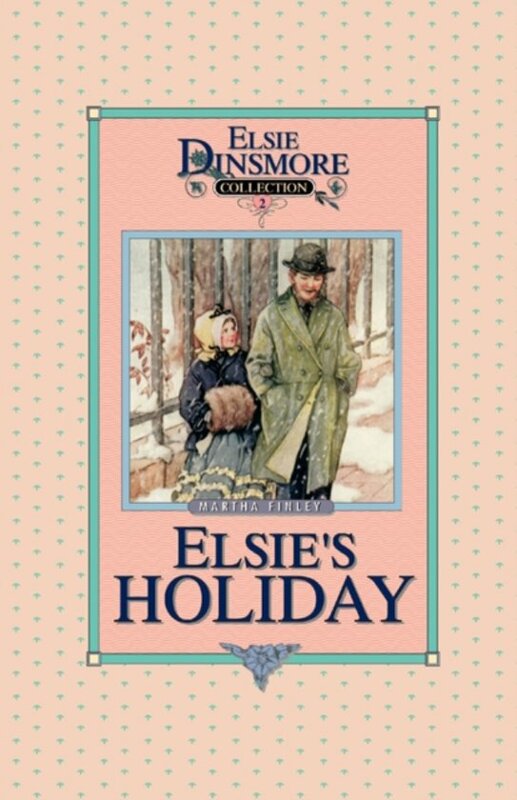 Elsie felt in better spirits in the morning; her sleep had refreshed her, and she arose with a stronger confidence in the love of both her earthly and her heavenly Father. She found her papa ready, and waiting for her. He took her in his arms and kissed her tenderly. "My precious little daughter," he said, "papa is very glad to see you looking so bright and cheerful this morning. I think something was wrong with my little girl last night. Why did she not come to papa with her trouble?" "Why did you think I was in trouble, papa?" she asked, hiding her face on his breast.